As a top-tier automotive manufacturer, Ferrari successfully created the world's first hybrid supercar named LaFerrari. The car promises wild performance with the aggressive design also successfully become the target of the world racing enthusiast. Although it has come up with very aggressive design, it does not necessarily deter a LaFerrari owner to change the look of his supercar. 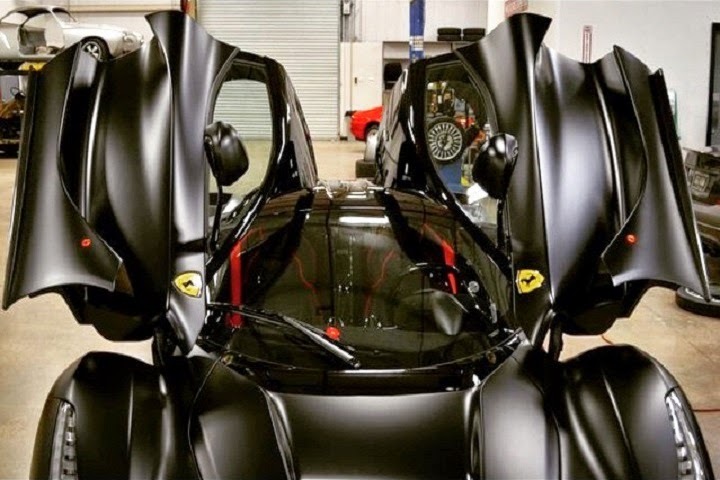 As reported by the Boldride on Wednesday, February 4, 2015, an unknown LaFerrari owner from Austin do a little customization with the provide a matte black color on the favorite supercar. 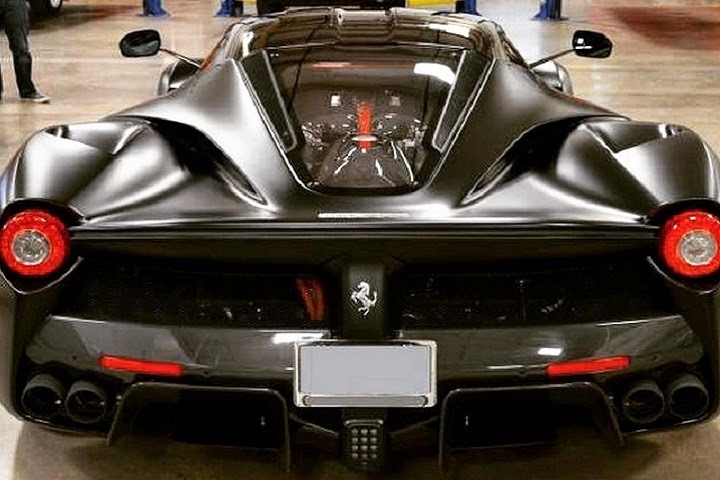 Only by the given of color as it seems to make the LaFerrari look be changed. 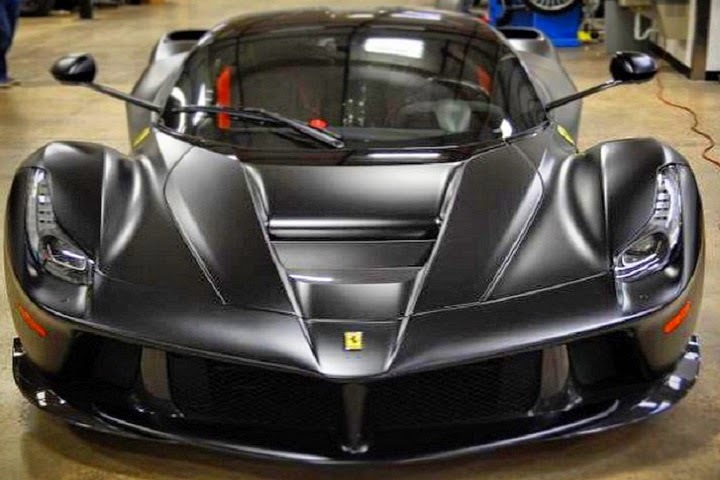 The combination of aggressive design and a matte black color made LaFerrari look by glancing much like the Batmobile. Not only that, he was also applied the carbon fiber splitter. For information, LaFerrari was first introduced at the Geneva Motor Show 2013. This supercar uses a V12 engine that has a capacity of 6.3 liters and capable of spraying power up to 789 hp with the 700 Nm of torque. By activating KERS made LaFerrari output power be increasingly boosted up to 950 hp.